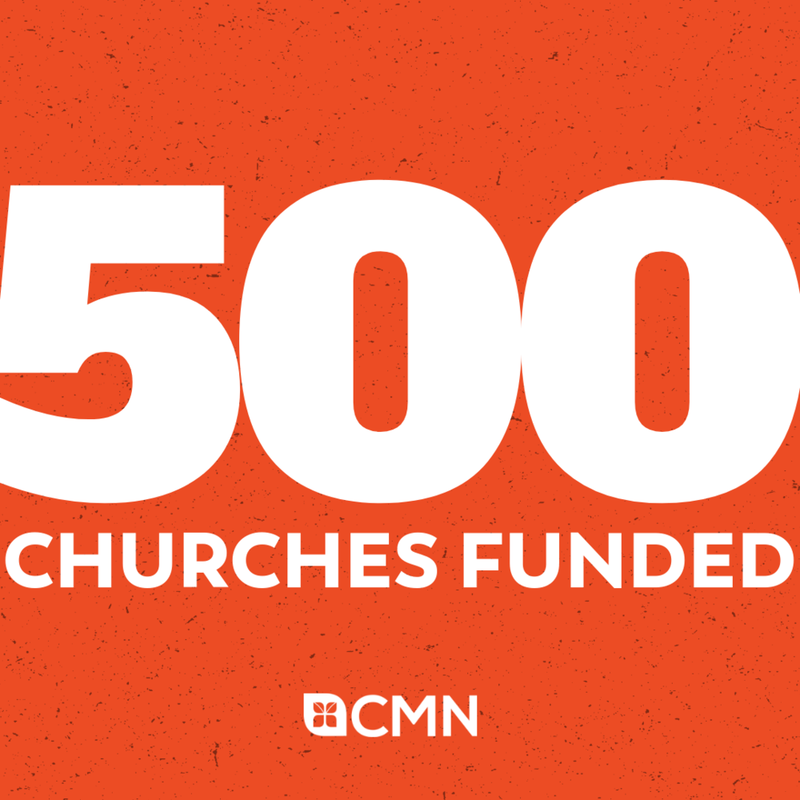 It's official: CMN has trained and funded 500 Matching Fund Churches since 2008! We are so excited to celebrate Overflow City Church as the 500th church to maximize their launch with help from the CMN and AGTrust Matching Fund. Check out this brief message from Paul and Christina Hanfere, pastors of Overflow City Church, as they detail their vision for their community and give thanks for all the support and encouragement they've received from members of the Network like you. Did you know you have the opportunity to receive up to $50,000 in matching funds from CMN and the AGTrust for your new church plant? Click the button below for more info.